Dishing out cash for a kitchen appliance and then barely using it is an all-too-real scenario for every aspiring chef who is overwhelmed by cooking tools. If you own a waffle maker, you know what we're talking about. But a waffle maker isn't limited to just cooking up waffles ... which, chances are, you never do. It's time to unlock your disregarded kitchen appliance's true potential by experimenting with some of these other recipes. 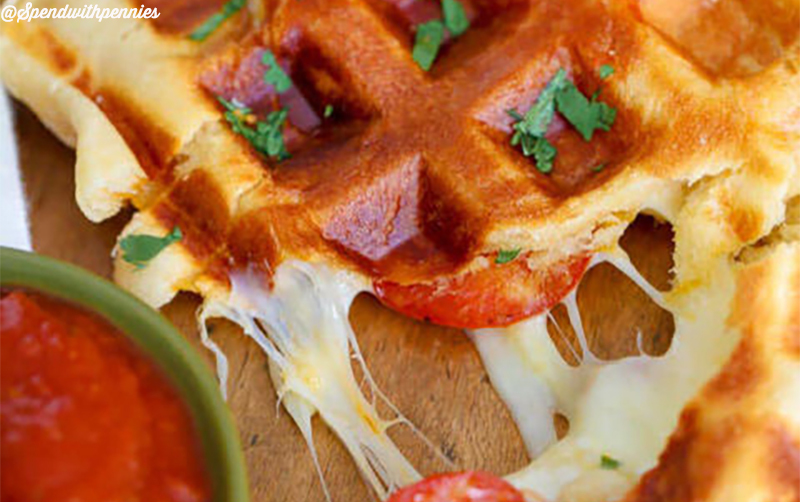 Follow these tips and you'll be making breakfast in your waffle iron every weekend! 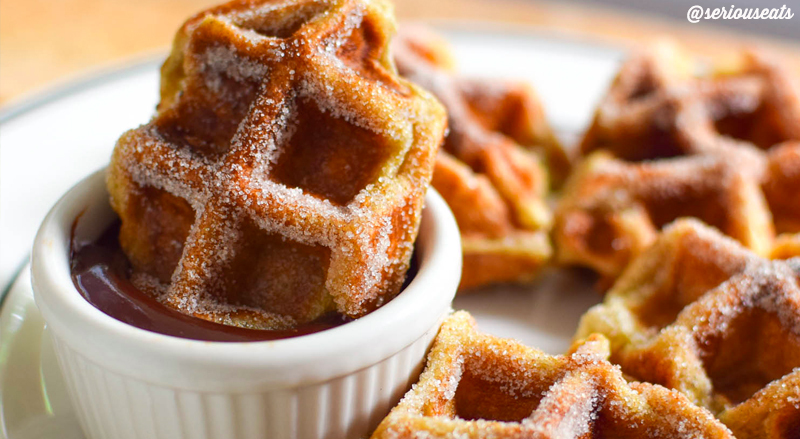 The waffle shape is perfect for collecting syrup in those tiny, delicious squares. If you love that, just wait till you've tried it with icing. Next time you are craving waffles, throw some bacon on there first! 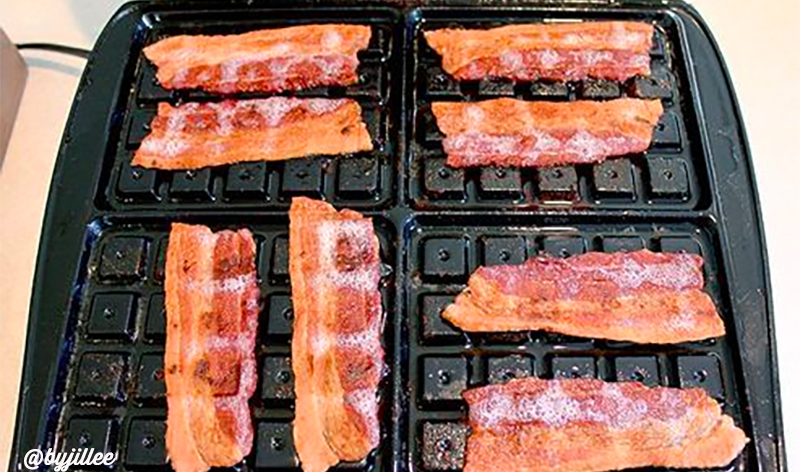 Not only will you have delicious, crispy side dish, but the rest of your breakfast will be bacon infused. 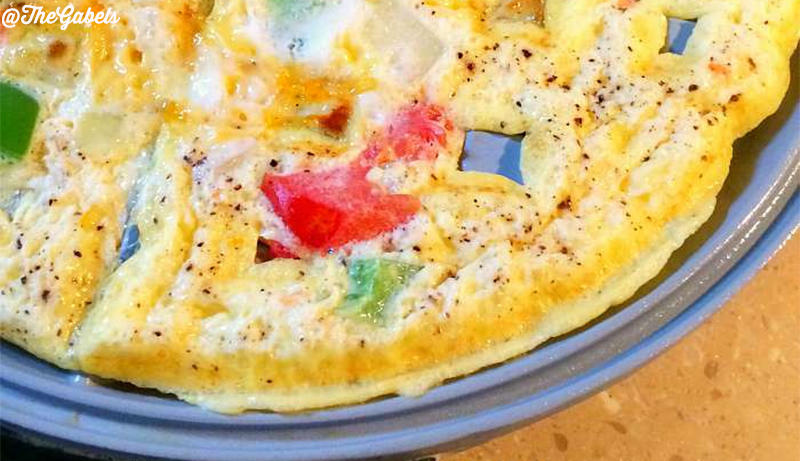 Looking for the easiest way to get that perfect omelette shape? Skip trying to flip it in a pan, and go right to your waffle maker! You'll get the fluffy breakfast you wanted without the danger of it going all over the floor. Next time you're craving a slice, just grab some crescent rolls and throw on your favorite pizza toppings. Pepperoni? Cheese? Mushrooms? You want it, you've got it. 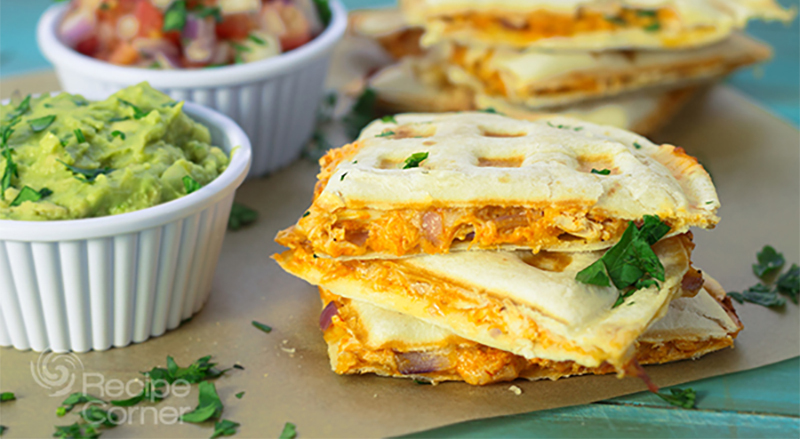 Waffle makers are the perfect accessory for your next Mexican food night! The tearable waffle shape makes them easy to serve. Rip 'em and share 'em, or keep all of the cheesy goodness for yourself. You no longer have to mess around with deep-frying in order to enjoy a churro dessert! 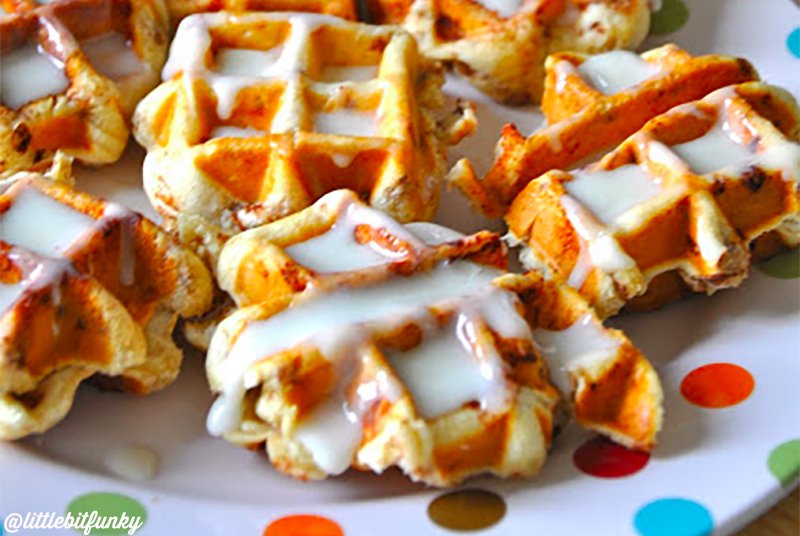 Your waffle iron will help you make this sweet treat with less hassle. BONUS: the waffle squares provide the perfect nooks for pooling chocolate sauce. We know what you’re thinking … “Why didn’t I ever think of this?” Don’t worry, there is still time for you to enjoy the magic of a waffle maker. Know of more delicious waffle iron recipes? Share them below in the comments!